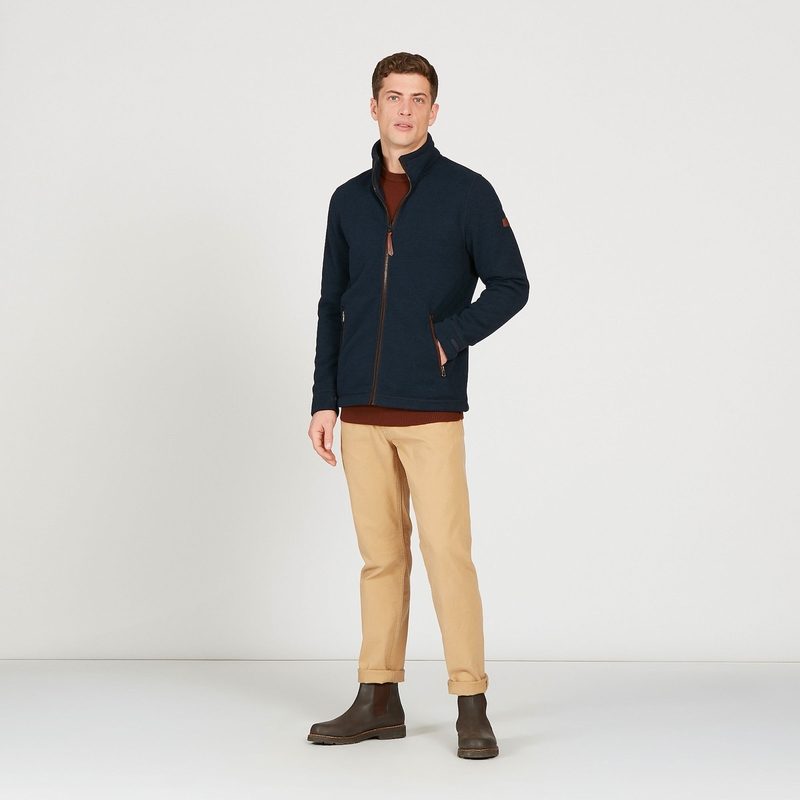 Aigle Valefleece Knit Fleece Jacket. 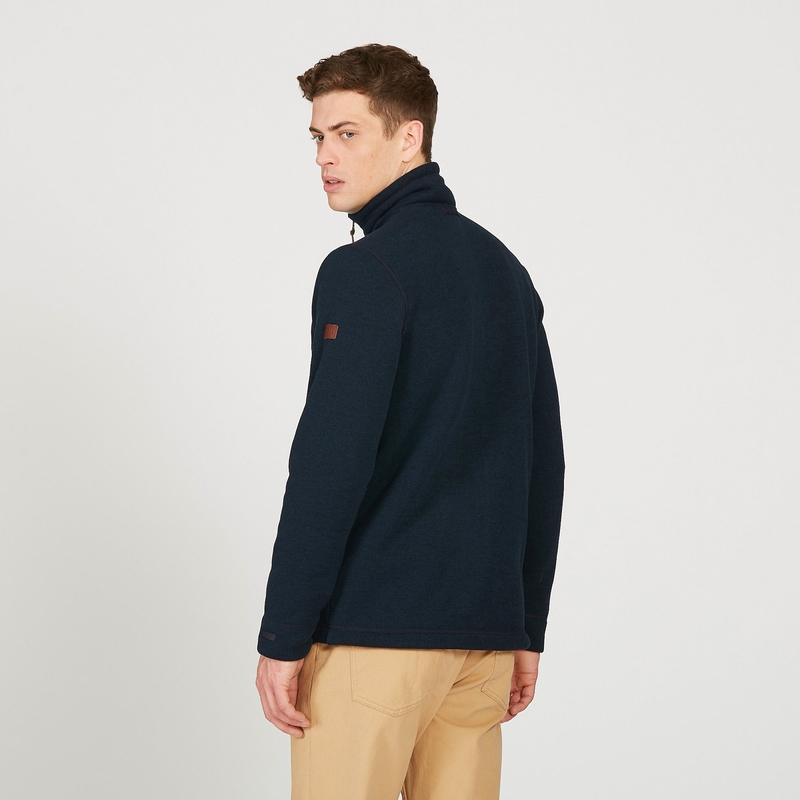 This traditional, authentic fleece jacket stands out thanks to its knit-effect look and practical zip hand pockets. It suits city and country life. 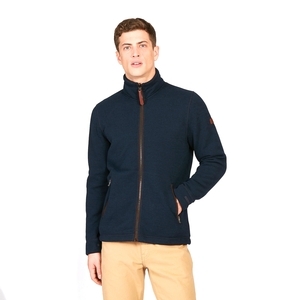 Stand-up collar - 2 zip hand pockets - 2 inner pockets - Adjustable drawstring hem - Front zip fastening. Suede-effect trim - Leather Aigle badge and puller. Exterior: 100% Polartec® polyester, hard-wearing and resistant.